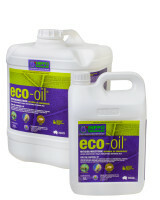 AzaMax contains bontanical oils and a concentrated botanical extracts from the neem tree (Azadirachta indica A.Juss). Azadirachtin is one of the most widely researched botanical extracts in the world. 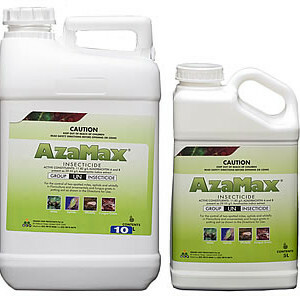 AzaMax controls insects by disrupting the hormonal systems that regulate feeding, growth, development and reproduction. 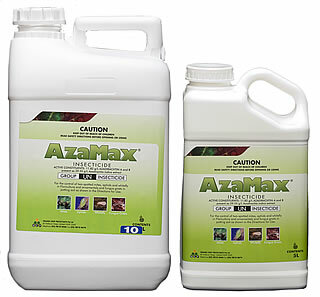 AzaMax affected insects stop feeding, stop moulting (stop growing) and lose interest in mating and egg laying. 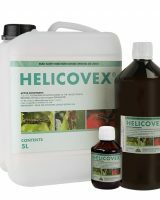 Because insects need to feed on AzaMAx treated plant surfaces to be affected, its impact on beneficial insects is minor.